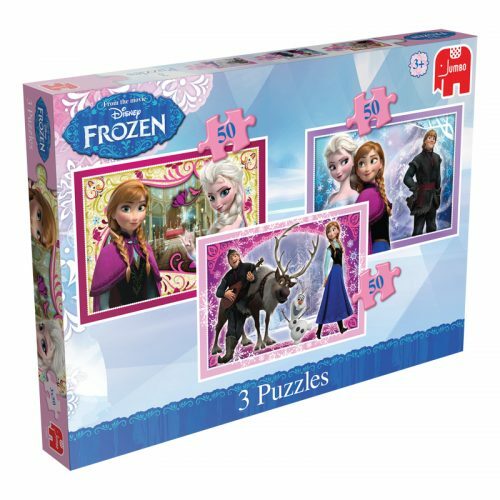 This exciting Thomas & Friends puzzle includes 18 giant foam pieces are all brightly coloured and extra-large, so all the family can enjoy piecing together your favourite trains from the popular television programme. 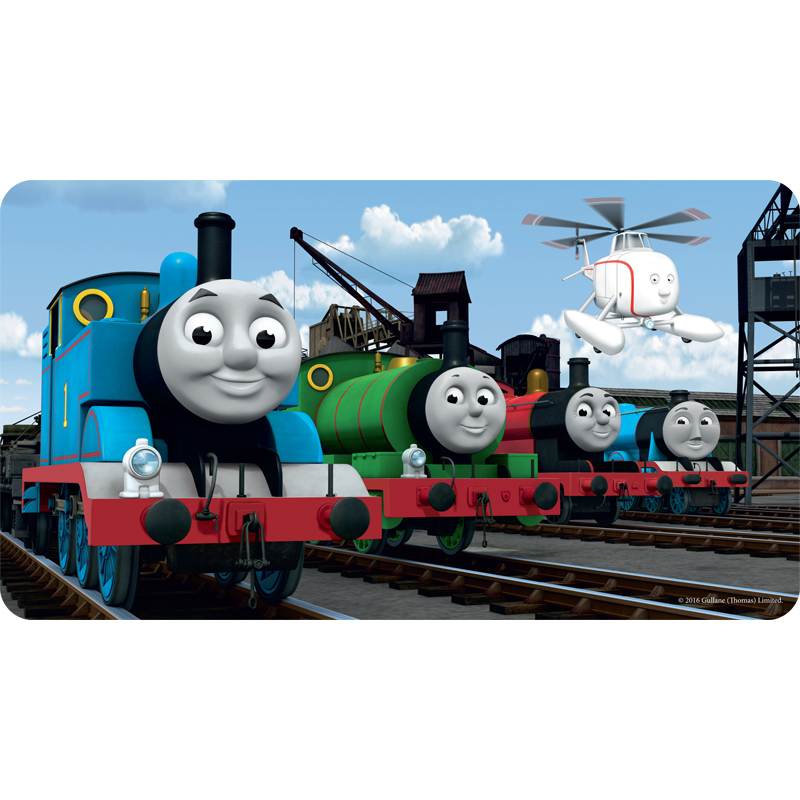 The colourful puzzle image features everyone’s favourite characters – Thomas the tank engine, Percy the small engine, James the red engine, Gordon the big engine and Harold the helicopter! 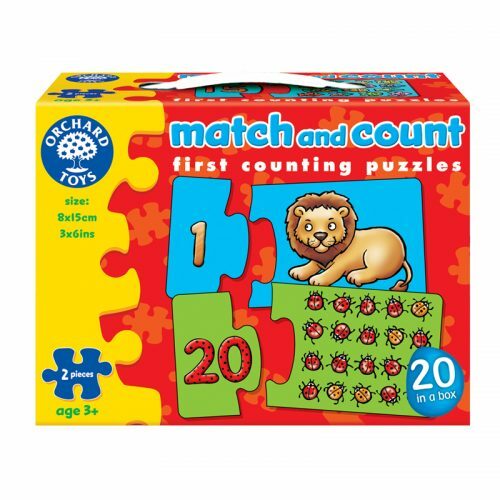 Puzzling helps children to improve problem solving and hand-eye coordination from a young age whilst having fun! 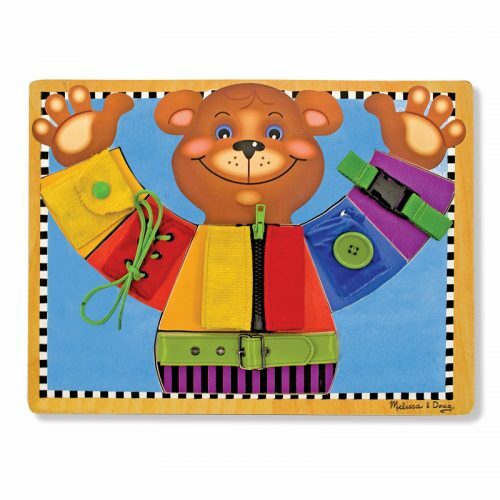 The puzzle is made completely from large soft foam pieces, and due to its durability can be used inside and out. 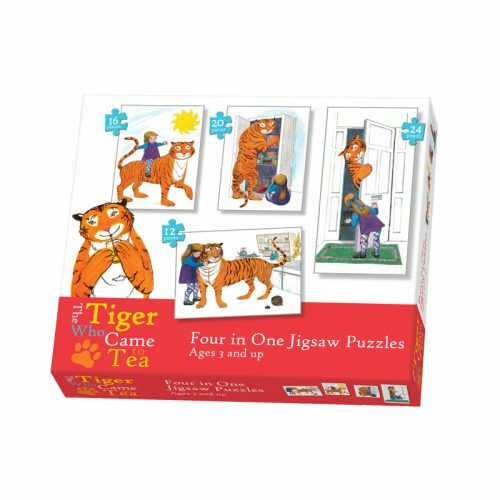 The completed jigsaw measures 60 x 33cm (approximately) and is suitable for children aged 3 years and above.